Suzanne Lichtenstein is a member of the Suzuki Piano Basics Foundation (SPBF), the Advisory Board for Artistry Alliance, the National Association of Teachers of Singing (NATS), the Music Teachers National Association (MTNA), the Texas Music Teachers Association (TMTA), and the San Angelo Music Teachers Association (SAMTA). She is a past Board Member, Program Chair, and Festival Committee Member for the Capital Area Chapter of the PMTA in Pennsylvania. 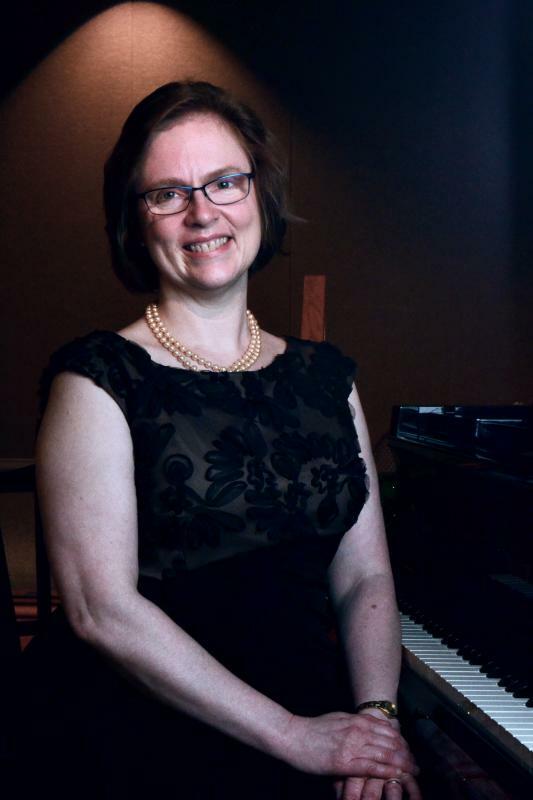 She attends teaching conferences and continuing education quarterly with SPBF, bringing along students for master classes in around the country; annually at Penn State University (State College, PA); and biennially at the Crane School of Music (SUNY, Potsdam, NY). 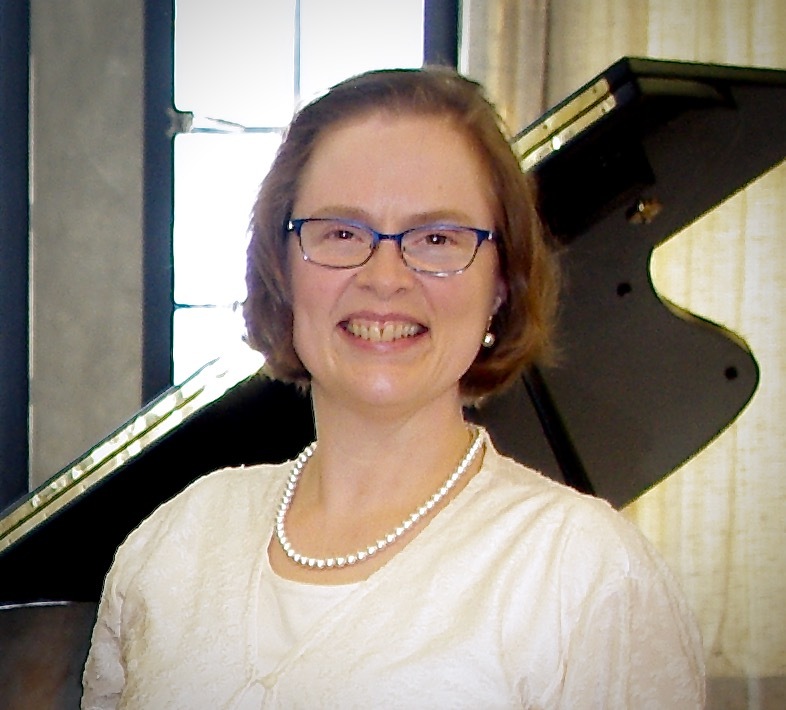 Suzanne also speaks locally for the music teaching associations and private organizations on music history, theory and composition, business, and pedagogy topics. 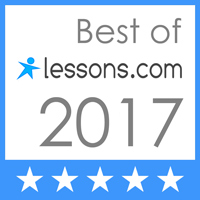 In addition to teaching in her private studio, she teaches both live and online classes for homeschool academies on the arts, including music, visual art, poetry, and theater. She also directs her church choir and serves as a cantor. She is often seen onstage in piano, voice, and choral performances, and enjoys performing in musicals and operettas. She loves exploring other musical instruments, and has an almost insatiable curiosity for all things musical. New students are accepted any time of the year. The curriculum is adjusted to the individual needs of each student. Therefore, starting any time of the year is fine. Click here to send us an email! We look forward to hearing from you soon! All website content and photographs are Copyright 2008-2020 by Suzanne Lichtenstein and the Suzanne Lichtenstein Music School. 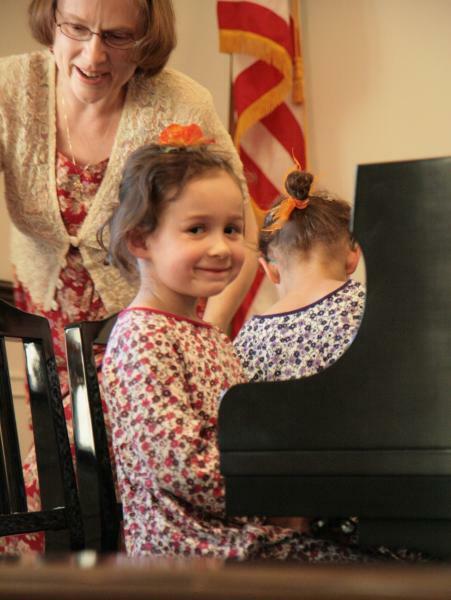 The photographs shown are of actual lessons and recitals conducted by the Suzanne Lichtenstein Music School. For permission to use any photographs or text copyrighted here, please contact Suzanne Lichtenstein by clicking here.